God's commitment to family restores his covenant purposes to the earth, and that is revealed throughout this session as we continue to walk through the blood lines that spread from Adam and Eve and look to the future of Jesus as the one who will crush the head of the serpent. The 'sons of God' and pre-flood dynamics are brought into the discussion as well. In all, we see God's grace and love for mankind continued throughout man's open rebellion. 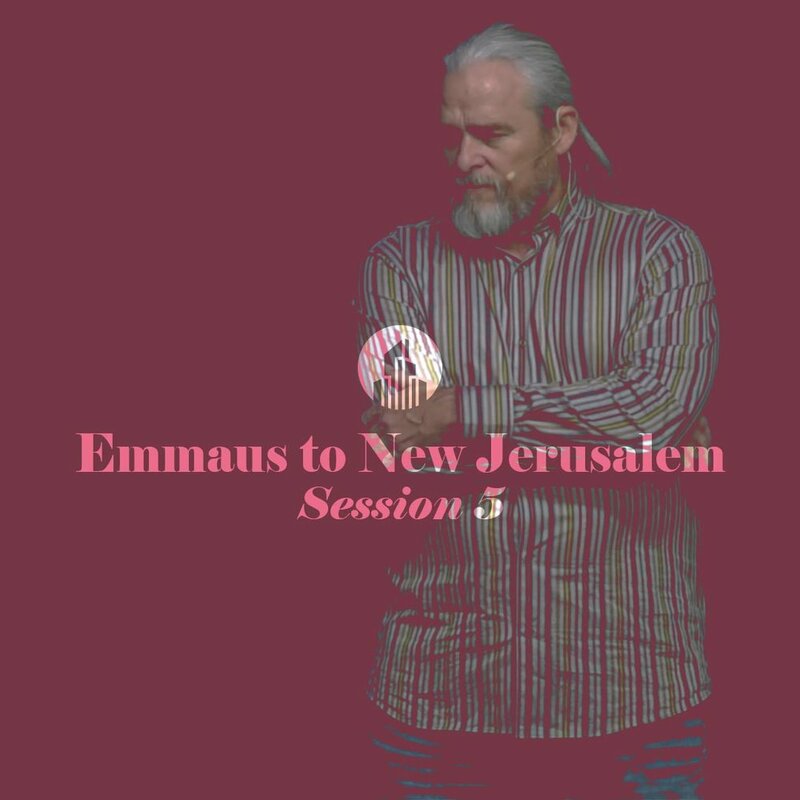 Download the notes for sessions five and six.